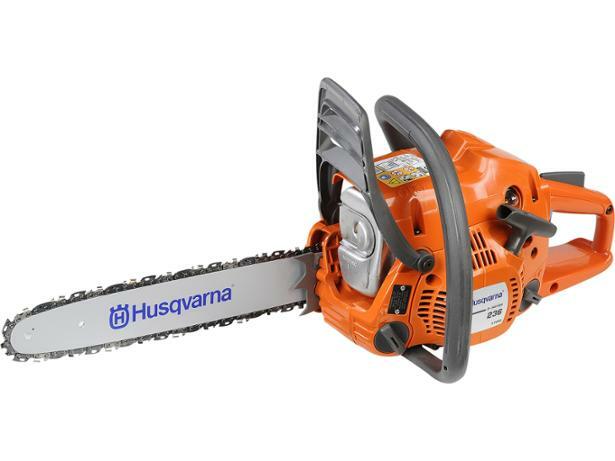 Husqvarna 236 chainsaw review - Which? 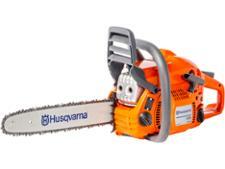 The Husqvarna 236 comes with lots of features. 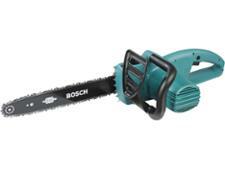 But is it easier to use than other models? 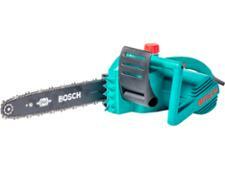 And how well does this chainsaw cut wood? Read our full review to find out.